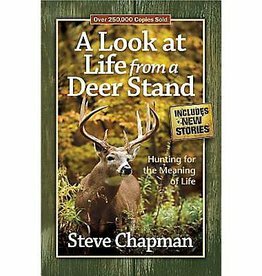 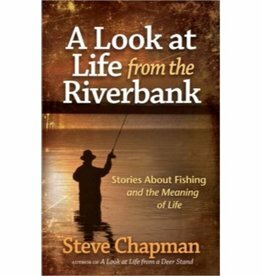 Outdoorsman and bestselling author Steve Chapman takes you to lakes, rivers, and oceans to explore fishing and discover life-changing insights from God's Word. 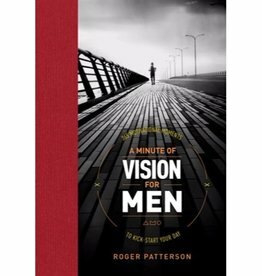 All of us need a compelling vision to live for. 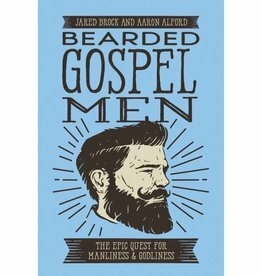 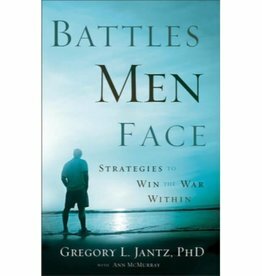 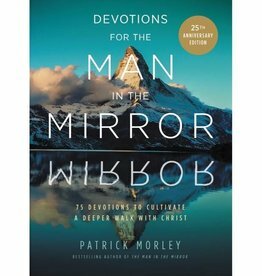 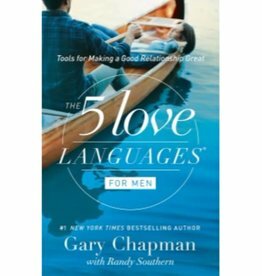 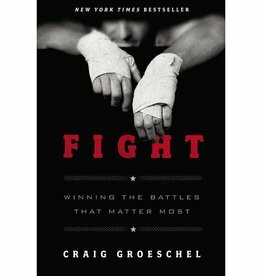 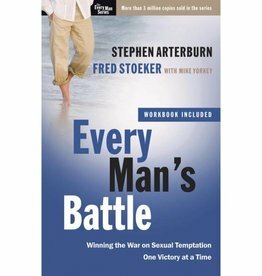 Men’s ministry leader Patrick M. Morley challenges men not to settle for a watered-down version of Christianity. 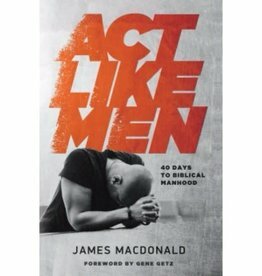 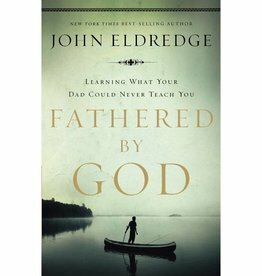 There is a path leading to authentic manhood, cut by men who have gone before us, sons following in the footsteps of their fathers, generation after generation.